Mirage Mirror and Glass is the #1, best custom design mirrors, glass and shower doors company in Westchester County, NY. With over 60 years’ experience, we’re known for our exceptional workmanship and unprecedented dedication to customer care. This, along with our cutting-edge fabrication facility and modern showroom, makes us the top qualified and respected fabricators servicing Westchester and Fairfield counties. Mirage Mirror and Glass is also one of the only custom etching and glass carvings specialists in the area. That’s why we deliver distinct, elegant and innovative design solutions for both homes and businesses, big and small. 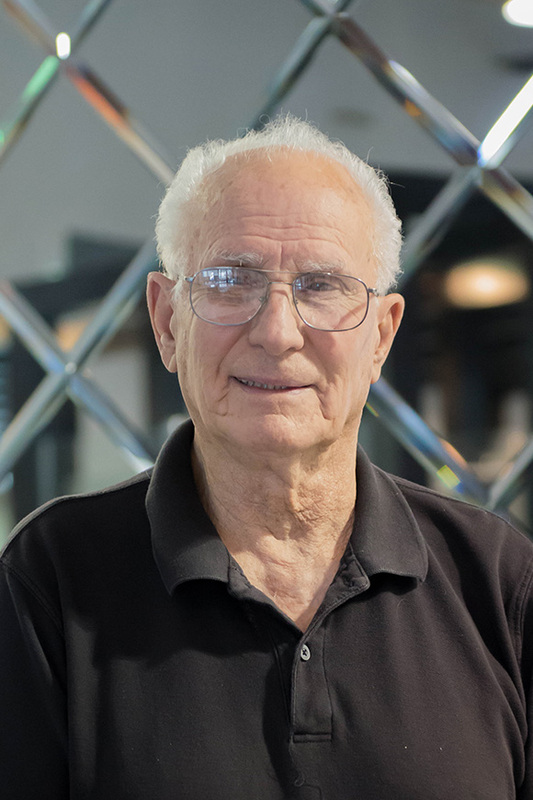 John started his career as a Glazier at age five when his father and mentor Rocco first taught him how to cut glass. After that, he honed his skills working for his father’s company Simco Plate Glass for many years. 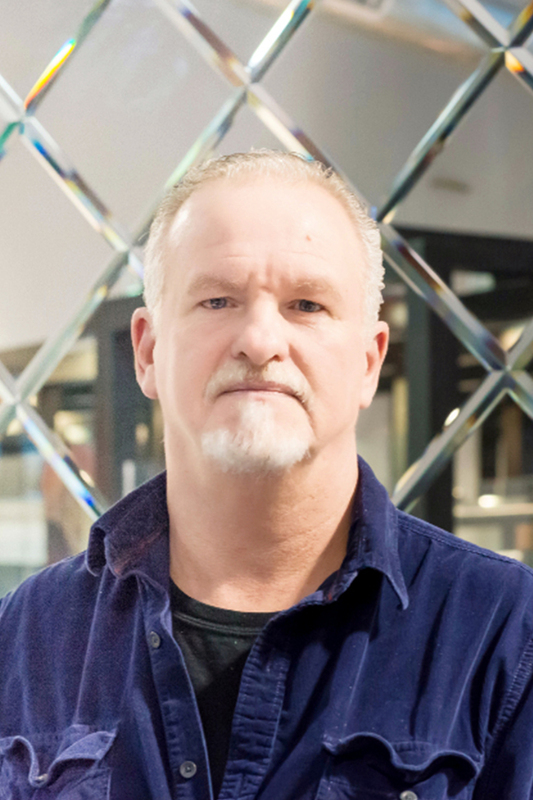 John’s passion for his craft led him to start his own company, Mirage Mirror and Glass which has been open for more than 30 years. And, because of John’s extensive knowledge and expertise in the glass industry, Mirage Mirror and Glass is one of the leading and most innovating glass companies in the tri-state area. 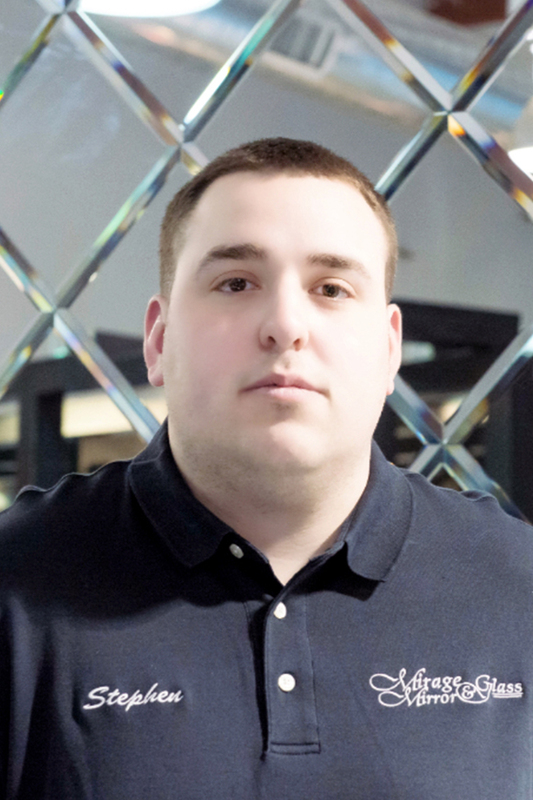 Starting in the glass industry at age 17, Rocco has become one of the most recognized Glaziers in Westchester County. With over 60 years of glazing experience, he’s accomplished much of what others in the industry have yet to see, and he can achieve most anything when it comes to glasswork. After years of owning a successful glass business, Simco Plate Glass, he began to work with his oldest son John at Mirage Mirror and Glass. At 84, he’s a true artisan and master glazier, and his devotion to this business motivates him to continue working every day. While growing up, Brandon spent all his summers working in the family business learning a trade that had already been in his family for two generations. After graduating college in 2009 with a Bachelors degree in Art/Graphic Design, Brandon started working for the family business full time. With a keen eye for design, Brandon’s artistic background brings added insight, creativity and value to the business that now extends to three generations. And being part of the younger generation, he understands today’s new, modern design trends. John’s wife, Deborah, has been Mirage Mirror and Glass’ right hand woman from the start. In fact, the company name originated with her. She knows the ins and outs of how the business runs. 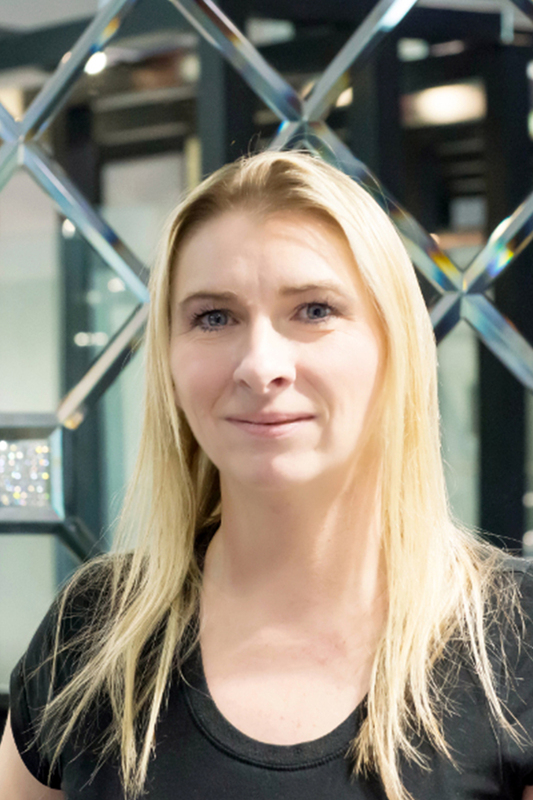 And with the utmost knowledge of the company finances, she’s the backbone of the business and ensures that it continues to run smoothly and efficiently on a daily basis. 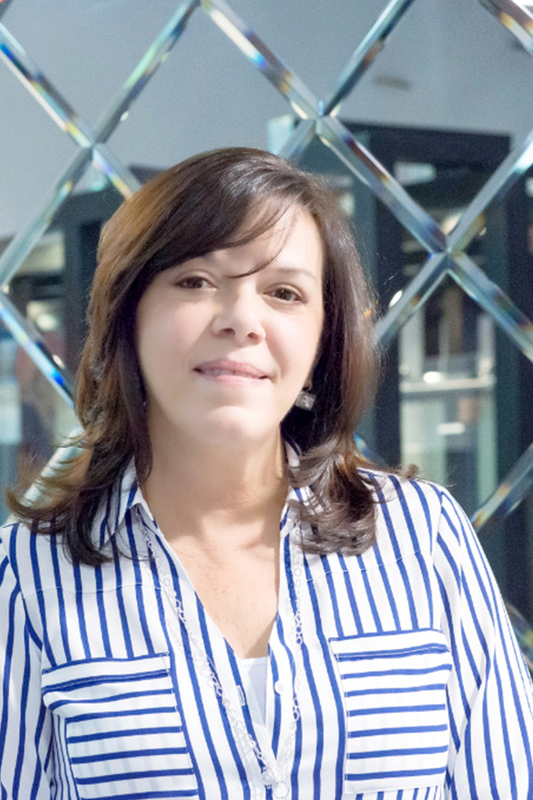 Along with being our head showroom salesperson, Marianne helps coordinate most of Mirage Mirror and Glass’ creative aspects, such as custom photography of finished projects, social media, blog posts and more. Her outstanding customer service skills when working directly and personally with clients ensures that their vision is reflected in the final product. 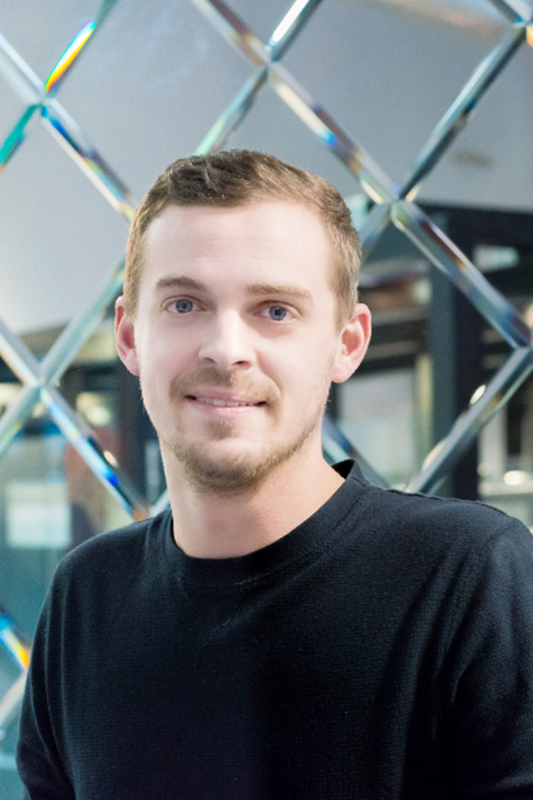 After graduating high school, Stephen took a job with Mirage Mirror and Glass. He’s proven to be a critical part of the team. Using the wisdom and expertise that John instilled in him, he now executes a significant portion of the sales, inventory and fabrication. He’s not only limited to our fabrication facility, but is also highly-trained in measurements and installations. See your vision reflected in our work. Contact us today for a COMPLIMENTARY design consultation. Mirage Mirror and Glass is the #1, best custom design mirrors, glass and shower doors company in Westchester County, NY.